Implico has successfully completed integration tests, thus expanding its range of hardware devices that OpenTAS automatic software supports in the oil and gas loading domain. The OpenTAS terminal management system is now compatible with TechnipFMC’s new metering and control system, AccuLoad® IV. 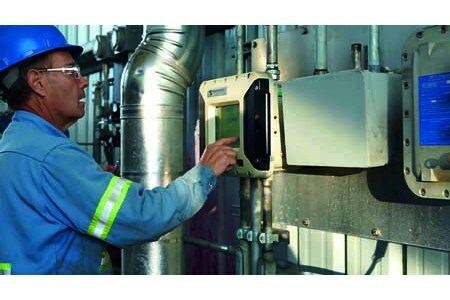 Over a period of around three months, Implico conducted extensive tests with TechnipFMC’s latest metering and control system. Tests included general communication between hardware and software, display input and output, loading control on the AccuLoad IV via OpenTAS, and the processing of measurement and visualisation data. In addition to testing compatibility with OpenTAS, Implico also ensured that TechnipFMC’s metering and control system is compatible with TTS700, a ready-to-use, plug-and-play software, specifically designed for microLoad® and AccuLoad hardware.